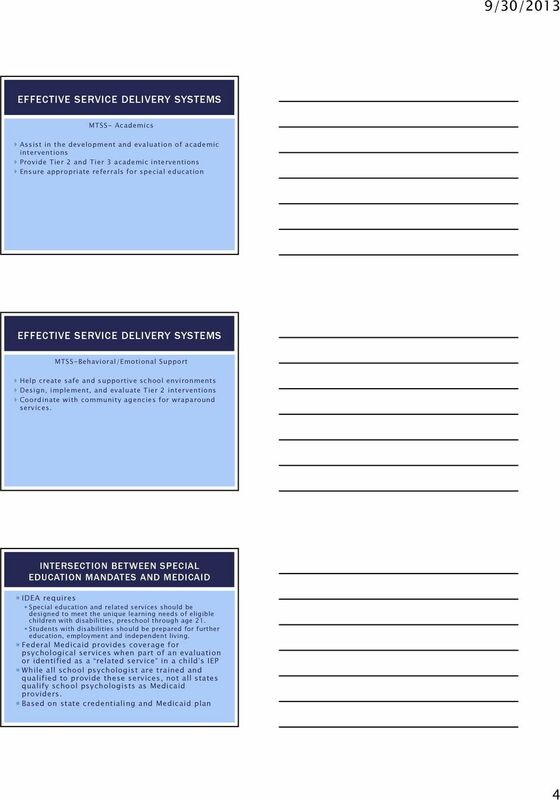 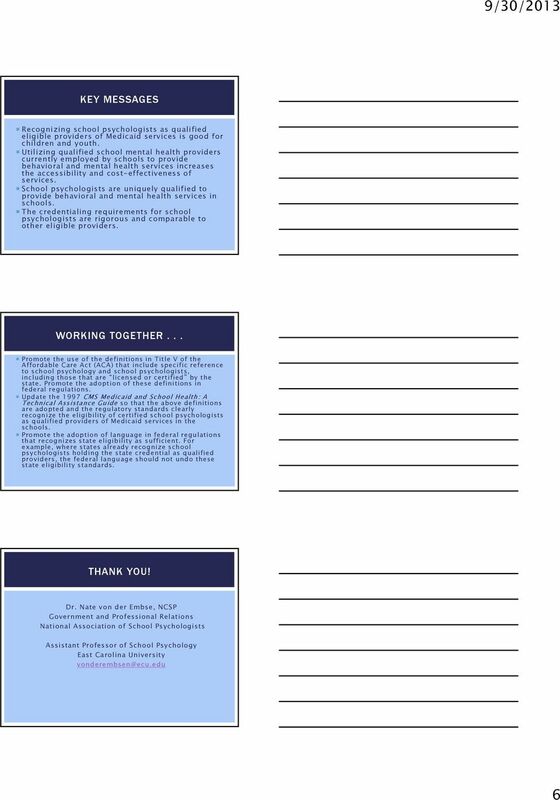 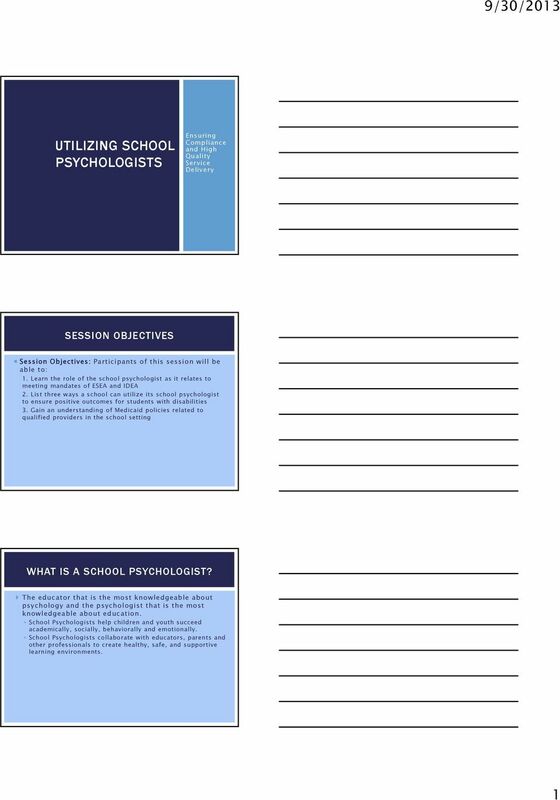 Download "9/30/2013 UTILIZING SCHOOL PSYCHOLOGISTS SESSION OBJECTIVES WHAT IS A SCHOOL PSYCHOLOGIST?" School Mental Health Services: Kathryn L. Bush, Ph.D. School Psychology Consultant Wisconsin Department of Public Instruction. 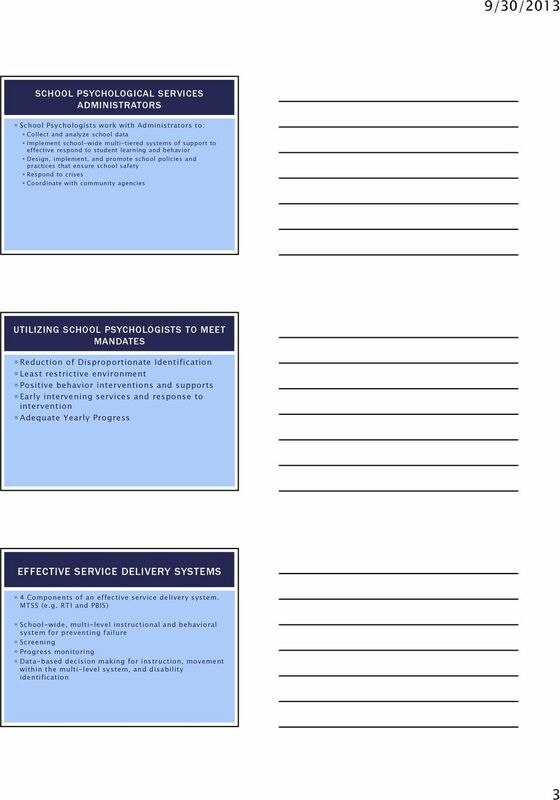 Wisconsin School Psychology Association: 26 March 2015 School Mental Health Services: Kathryn L. Bush, Ph.D. School Psychology Consultant Wisconsin Department of Public Instruction James Haessly, Ph.D.
reauthorization of the Elementary and Secondary Education Act (ESEA).